Mexico is widely regarded as the hottest medical vacation destination in the world and with good reason as there are lots of things to the country besides affordable healthcare. The warm climate of the country, combined with the vibrant beaches, and the state of the art medical facilities offer tourists the perfect blend of receiving medical treatments at one of the most scenic and exotic destinations in the world. Medical tourism has grown by leaps and bounds in Mexico in the past decade, with a slew of hospitals and medical centers opening in the country in that time. Tourists from all over the world travel to the country to get treatments such as cosmetic, orthopaedic or dental surgery. The main advantage patients get at these world class hospitals and medical facilities are non-existent waiting times and the affordable charges for prescription medicines and aftercare treatments. If you discard the world class medical facilities and affordable treatments in Mexico, there is still a lot to look for in the country. 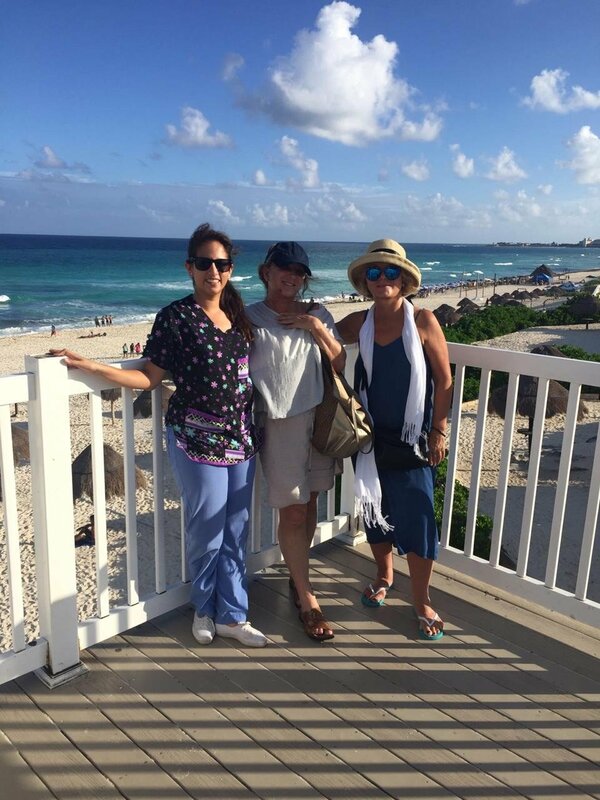 The warm climate and sandy beaches provide the perfect setting for relaxation and recuperation after surgery. There are no language barriers as English is widely spoken and understood in the country, which is a major plus point. The rise to fame for Mexico as a medical vacation came about, since it not only offers better medical treatments but also has some of the best medical practitioners in the world, who have mostly crossed the border. The close proximity to the United States has also helped Mexico as millions of people from Canada and the States cross the border in order to acquire world class affordable medical care in Mexico. This is one of the main reasons why it is considered to be a better tourism destination than its South-East Asian counterparts, as there is limited travel time. There are lots of other medical procedures offered in Mexico, while there are medical specialists and practitioners from every field in medicine in the country. There are thousands of medical facilities and hospitals in Mexico now as the demand for medical tourism in the country reaches fever pitch! The demand has been unfrequented and right now Mexico is offering state-of-the-art and cutting medical treatment with the latest equipment. The doctors, nurses and surgeons in the country are accredited and highly trained professionals who have acquired years of experience in their respective fields. If you are looking for a place that offers you the best medical facilities today then you need to visit Mexico today and enjoy a medical vacation at one of the hottest tourist destinations in the world at this current moment in time. Mexico is widely regarded as the hottest medical vacation destination in the world and with good reason as there are lots of things to the country besides affordable healthcare.